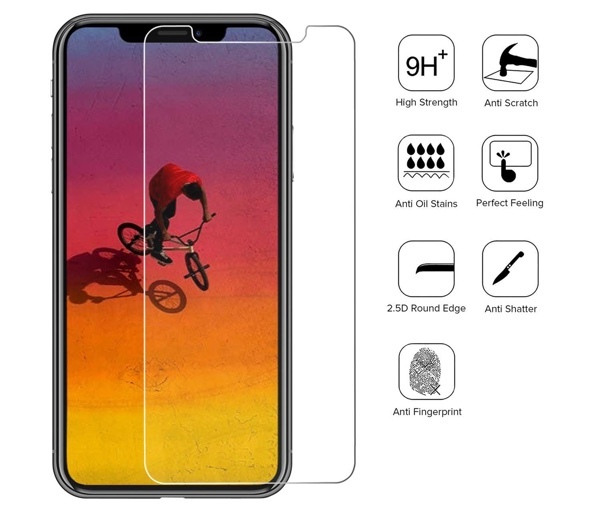 You can grab a 2-pack of iPhone XS Max tempered glass screen protectors for just $2.94 instead of $6.99 today. Go ahead and avail the deal. The iPhone XS Max is an unwieldy smartphone, of that there is little doubt. The sheer size of the thing is both its biggest positive and it’s most irritating negative at the same time, but if you do want the biggest and the best iPhone around, you need to make your peace with the fact it’s likely to get dropped. Nobody wants their new pride and joy to get broken though, so that’s where iPhone cases and screen protectors come into play. We’re huge fans of keeping our smartphones looking tip-top for as long as possible, and we have a new screen protector deal that we think you’re going to want to take advantage of, before it’s too late. 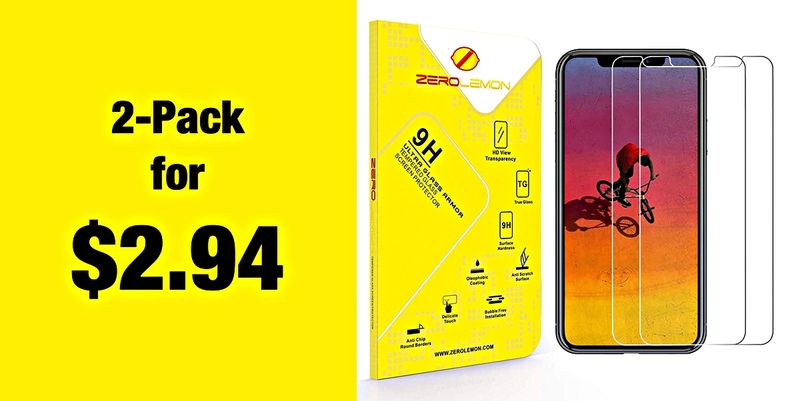 Over at Amazon right now you’ll find a two-pack of ZeroLemon tempered glass screen protectors that are just perfectly sized for that massive iPhone XS Max screen. Bubble-free and fingerprint-repellent, the screen protector is just 0.3mm thin, meaning it won’t feel like you have a giant slab of glass sat atop your iPhone. That’s just not a good look when you’ve spent at least $1,099 on a new flagship smartphone. All of this comes with a 30-day refund guarantee and a lifetime replacement warranty, meaning you should never be left without a screen protector if something goes wrong. So what’s the deal? Right now you can get the two-pack of tempered glass screen protectors for just $2.94 which is a bargain in anyone’s book! Keeping your iPhone scratch-free has never been so inexpensive!